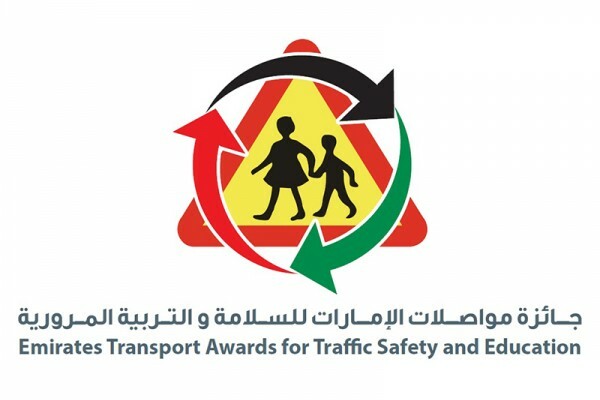 Emirates Transport commenced evaluation of the files submitted for the 20th session of the ET Award for Traffic Safety and Education, under the slogan "Safety of our Students is our Responsibility." The number of entries reached 1,260 files in different categories. The prize aims at spreading the culture of safety and traffic awareness by honouring the personal and corporate initiatives, which impact the schooling and local community in the state, and highlighting it among the different elements in the schooling community including the government and private schools, institutes of technology, government educational Institutions, students, as well as other groups and members of the society.